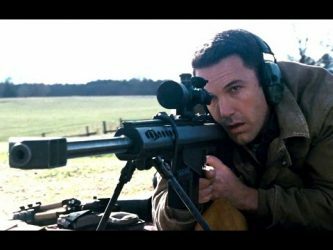 The Accountant, in spite of its many negative reviews, convoluted backstories, and confusing flashbacks, is one of this year’s best movies. This movie will be predictably and understandably underappreciated because it is difficult to embrace a Superhero movie where the central character is an autistic accountant. 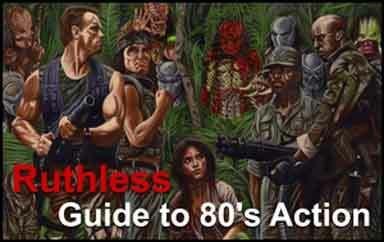 Somehow, though, it all works, and the result is a puzzling, but totally engaging film. 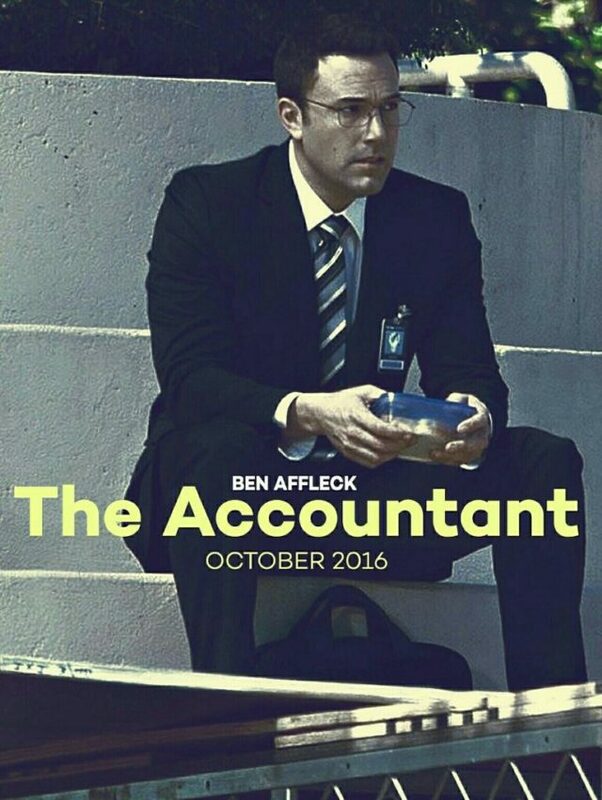 Ben Affleck is Christian Wolff, and he is an accountant. He is not just an ordinary accountant, he is an actuarial nightmare who if so motivated, would try to track down the last significant digit of pi with the stealth of a komodo dragon. His skills are so extraordinary that he is sought out by drug cartels, arms dealers, money launderers, some of the most dangerous people on the planet, to help unravel the rainbows of big numbers associated with such enterprises. He is a mathematical savant because he was unlucky or lucky enough to have high-functioning autism, otherwise commonly referred to as Asperger’s Syndrome. If this were not enough, Christian Wolff is also a very deadly assassin, his upper level martial arts skills are only eclipsed by his even more deadly skills as a big weapons sniper. Foregoing even competent conventional treatment of autism, Christian Wolff’s military father did things his way, and created a character that you just have to witness to believe. It is around this most unusual character, who possesses almost superhero powers, that this movie is layered and layered, with back stories, flashbacks, and some quite unnecessary plot turns and twists. Christian Wolff has attracted the attention of Treasury Agent Ray King, played by the great J.K. Simmons, but as we find out later, they have met before. After glimpses of Wolfe in his association with mobsters, gangsters and Scorio-types, we see that Christian has moved to more mundane clientele from his ZZZ Accountants office at a strip shopping center. He helps a humble and grateful farm couple to avoid taxes and he is also referred to the Robotics Corporation to look over some irregularities on their books. It is at Robotics where the story begins in earnest with the introduction of Anna Kendrick as Dana Cummings, a cute little bean-counter who may have been too diligent for her own good. A bond is formed, and when danger and villains rear their heads, the socially inept but magnificently potent super-hero swings into action to protect his damsel in distress. It’s complicated, and to deflect to this is a cop-out, but you really have to see this film to appreciate any review that is written. The strengths of The Accountant can also be finger points to its weaknesses and flaws. The plot is ludicrous at times, but the acting by Affleck and the action sequences redeem any shortcomings of plot-holes and the inexplicable plot inclusions. At the end, we know who is who, but many questions remain. One huge question is in regard to the female leads in this story, especially Cynthia Addai-Robinson, who played Marybeth Medina. What was the point of her role in the film at all, especially being blackmailed by Agent King? It doesn’t matter, so bring your thinking cap if you are to enjoy this great movie. Sometimes the film almost bordered on silliness, but the sum of the parts convinced me that this film was one of this year’s best. 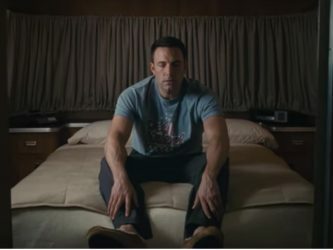 Ben Affleck was amazing in this movie. He made you wince, he made you flinch and he made you smile with his totally natural dead-pan demeanor. He nailed it and expect to see more from this character.